Helping clients have a fresh approach to cooking at home is at the forefront of what I do. Whether that be a kitchen makeover or helping you design a new menu plan. I am able to guide through anything from helping you decide on a better water filter system, digitising your favourite recipes, installing fermentation setups, or just sorting and replenishing your dry store. 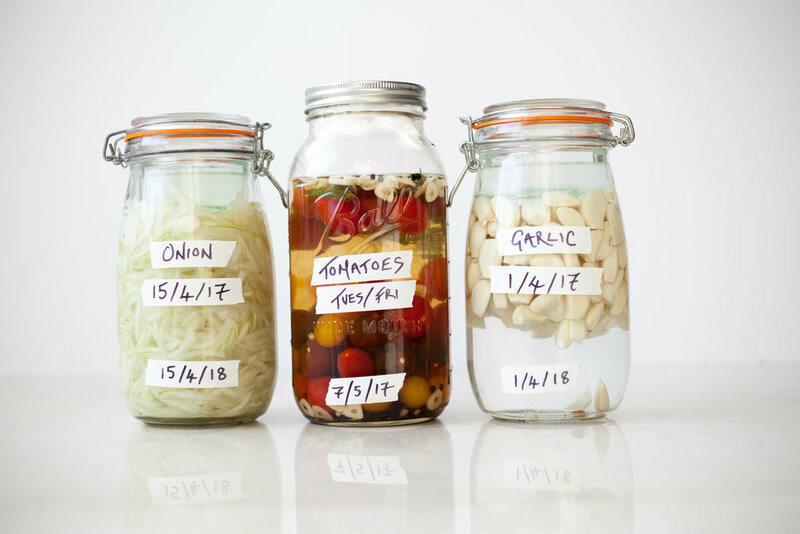 If you know your body responds well to fermented foods, then I am a firm believer that learning to make your own probiotic drinks and ferments at home is a great way to boost your gut health and can assist in setting up such systems, advising on the very best equipment and installation methods.